Getting married? Yay! Congrats! I believe that weddings are the ultimate celebration of love and most importantly a celebration of you two coming together a living a beautiful life! No matter the size, or what life event you are documenting, I want to be a friend capturing your special moments and not a stranger, so that your story is always told in the most real way possible! 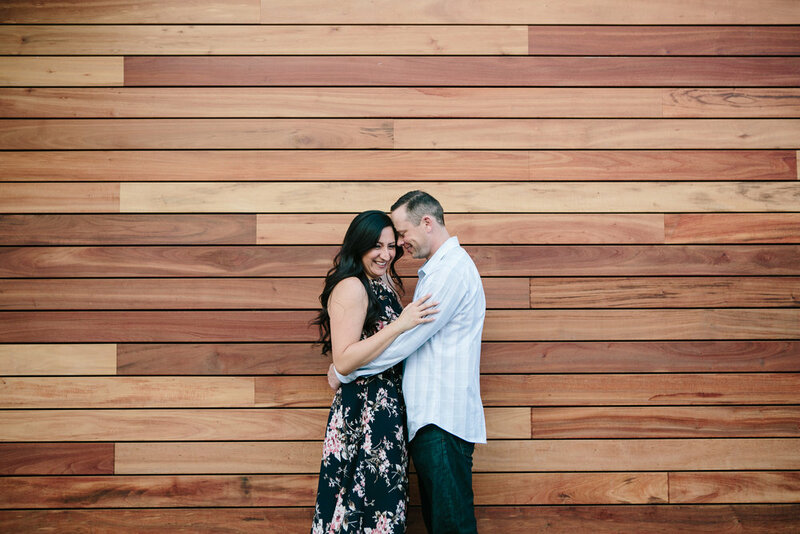 We loved working with Gabby for both our engagement & wedding day photos! Gabby listened to our preferences and made it a priority to capture shots that were aligned with our vision. Gabby’s calming energy was a welcome addition to our fast-paced day. We both felt so comfortable throughout the entire process. Thank you Gabby! Gabriela Gandara is the best!!! We hired Gabriela for both our engagement session and wedding and could not be happier with the results. Our engagement session was in Joshua Tree National Park and our wedding in upstate New York. Gabriela was extremely easy to work with and very courteous throughout each session. She was full of creative ideas and made sure to keep things lively and comfortable. To top it off, the quality of her work is absolutely stunning. Our photos came out far better than we ever imagined. Gabriela was also very approachable with all our guests and everyone enjoyed having her around; it was as if she were a guest. If we could do it all over again, Gabriela would be the first vendor on our list because of her professionalism, attention to detail, and of course her incredible photography. Gabby is just amazing. We asked her to be the photographer at our wedding and a year later we asked her to take our anniversary pictures because she made us feel so comfortable. It was like we had known her forever (she treated us like family!). The pictures captured our love and captured real moments. Not one picture looks posed, and every time we look at the pictures it feels like we are reliving the moments. We cannot wait for Gabby to take our next anniversary pictures, and all of our future pictures! We searched high and low looking for just the right photographer. In the end, photos is all you are left with. We hope this review helps future couples make the right decision, which is to hire Gabriela – she’s fantastic. It was Instagram that brought us to Gabby. One meeting over coffee and I knew she was the one for us. We hit it off like old friends. Something worth mentioning – it is so important to have good chemistry with your photographer. We were so glad that Gabby had such a fun personality and made us feel very comfortable. We had unexpected rain during our pictures and we were outdoors. She quickly came up with a plan B and kept the photos going. Somehow we got all the photos we wanted and needed. We are so thankful she remained calm and kept doing her thing. It's such a special feeling to be able to relive that moment while looking over all the photos. We cannot be happier with her work. She captured everything we wanted + way more! We would recommend Gabby without any doubts. She has now become a great friend and that’s an amazing feeling. Gabriela has been an absolute dream to work with! She is kind, understanding, makes you feel so comfortable, and you can tell she does her work from the heart. NOTHING compares to working with people that create art from love! My photos are amazing and can make me cry a year later! Wedding planning can be difficult at times. What wasn't difficult was deciding to hire Gabriela as our photographer. We loved working with her and are extremely grateful to have such beautiful moments captured form such a special day. Gabriela truly listened to our vision and what we envisioned and exceeded our expectations. My husband and I couldn't have asked for a better photographer, not only for our wedding, but also our engagement photos. Gabby captured the feeling and atmosphere of our special day so well, that when I look back, I am immediately reminded of how truly magical our wedding was. Hiring Gabriela was by far the best decision we made for capturing our wedding. She has a genuine sense of who she is working with and a remarkable ability to capture your personality in her photos! Her work is absolutely breathtaking!